Every year, the holidays bring Christmas music playing non-stop through store speakers and on every radio station. Satellite radio devotes entire channels to holiday songs. Cable networks have channels exclusively for holiday music and shows. Christmas carols show up at the same time every year and their annual appearance signals the descent of the Christmas spirit. The word carol or carole is a medieval word of French and Anglo-Norman origin, meaning a dance song or a circle dance accompanied by singing. A carol, by broad definition, means a song of joy. Yuletide songbooks overflow. Church hymnals devoted whole sections to Christmas songs. Probably the most popular Christmas song is Jingle Bells, a song written by James Lord Pierpont, not for Christmas, but for the sleigh races held in his New England hometown. Johnny Marks, a Jew who specialized in Christmas songs, gave us “Rudolph, the Red-Nosed Reindeer“,”Rockin’ Around the Christmas Tree“, and “Have a Holly, Jolly Christmas.” There’s a complete list of his songs here. I still dig out my copy of the original Rudolph sheet music every year. But the tunes I think of as Christmas carols date back to the 14th century and the medieval English songs written with alternating verse and refrain, at times blending two languages such as English and Latin. Songs sung around the themes of the Christ child or the Virgin Mary. 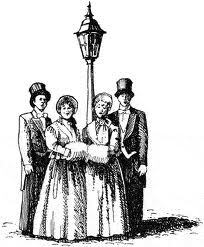 The carols that bring to mind the Victorian era and Christmas caroling with ladies with muffs and men in top hats. 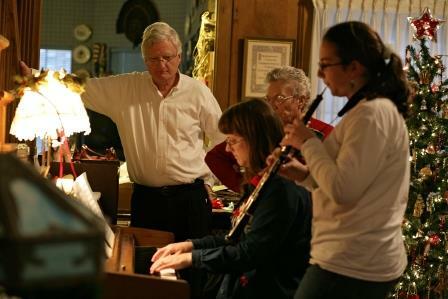 And, family times around the piano on Christmas Eve singing carols from the church hymnal. 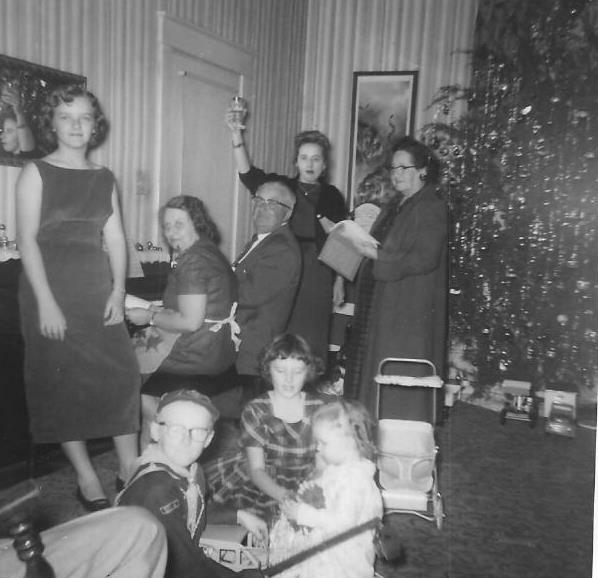 A tradition our family carries from generation to generation. Every year new versions of these old songs, secular and traditional, emerge. The popularity of flash mob caroling found in the video below confirms the impact Christmas carols and caroling can have. People stop what they are doing. They listen. They join in. Whether you lean toward secular songs or Christmas hymns or newer contemporary songs, carols and caroling bring a Christmas spirit that speaks to the continuity of Christmas past and a hope of Christmas future. 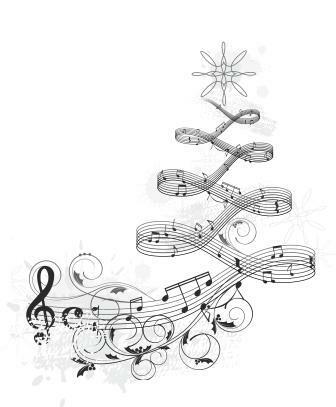 YOUR TURN: Do you have a favorite Christmas tune?